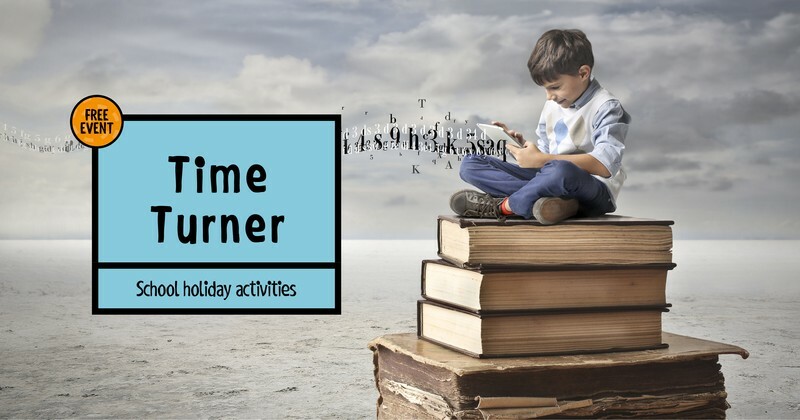 Pakuranga library is going on a time travelling adventure these holidays. Join us from the 29 September to 12 October as we explore the past and the future by going on a ‘Horrible Histories’ scavenger hunt, creating Doctor Who crafts, making origami and so much more. For more information visit our website, pop into the library or contact us on 09 377 0209 or email pakuranga.library@aucklandcouncil.govt.nz.